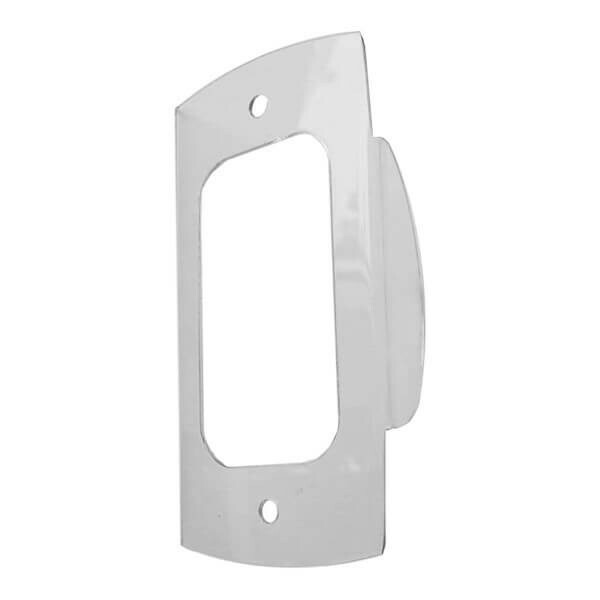 Clip for Matrix II is a modern alternative to the plastic pocket for quick and reliable fixation of the card on the readers with Matrix II series cases. The clip is attached to the wall by reader and its side petal presses the card to the reader case. There are a gaps for the conductors and self-tapped screws of the reader. 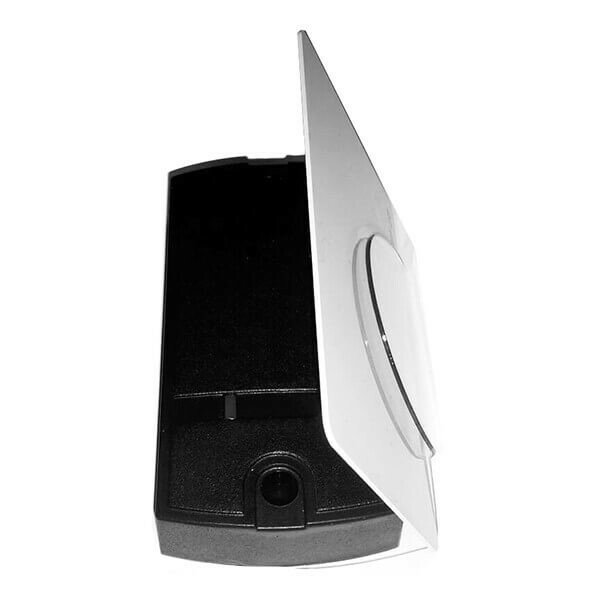 The clip is designed to provide a permanent presence in the field of the card reader in energy saving or presence monitoring systems.